This is the page for the East Putnam Fire Department. They have 2 engines, 1 tanker, 1 brush truck, 1 light rescue truck, and 1 EMS response vehicle. I have pictures of all of the trucks. 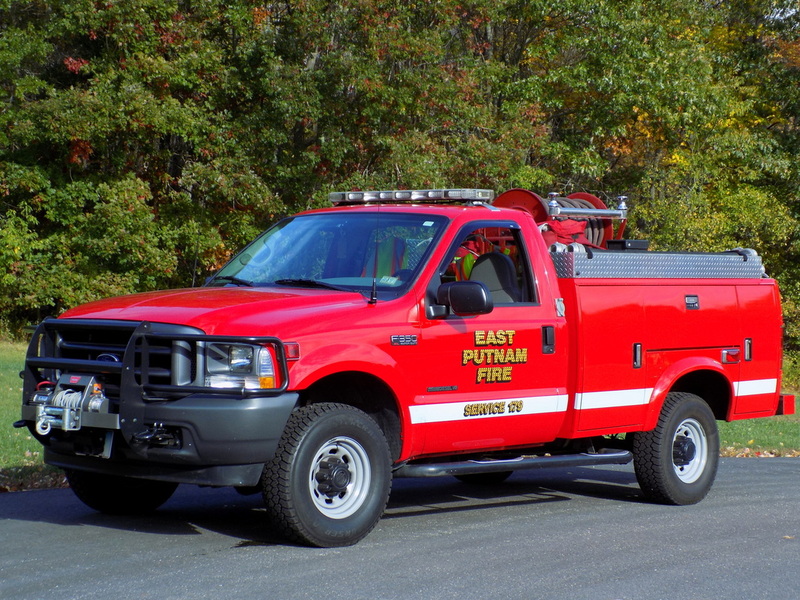 East Putnam's Service 179, a 2002 Ford F-350 brush truck. 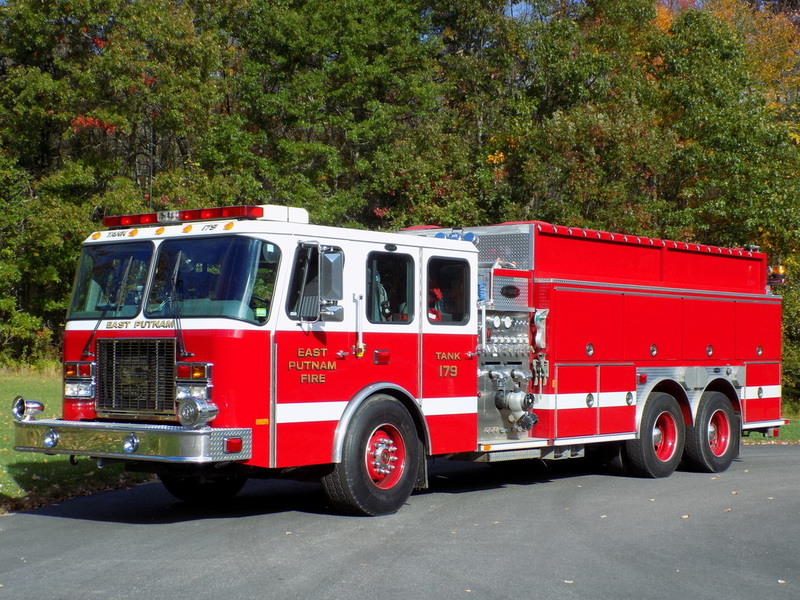 East Putnam's Engine Tank 179, a 2005 E-One. 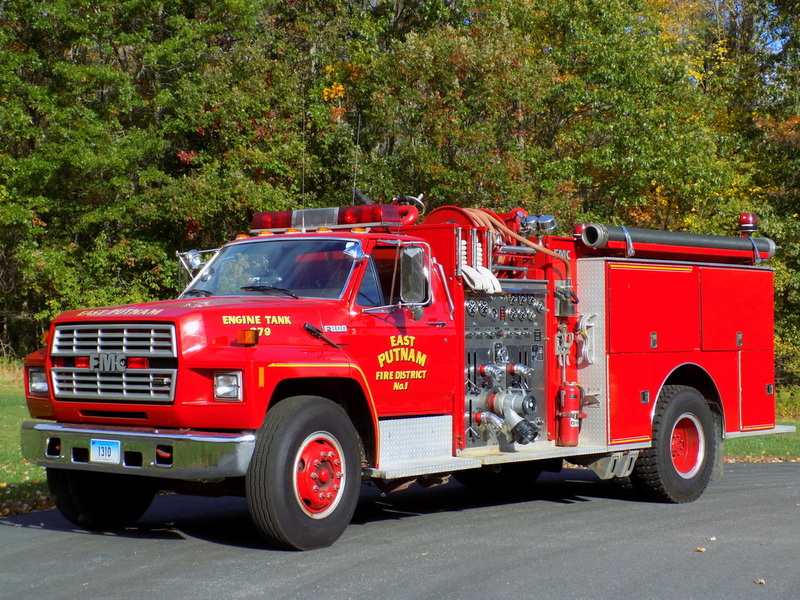 East Putnam's Engine Tank 279, a 1988 Ford F-800/FMC. 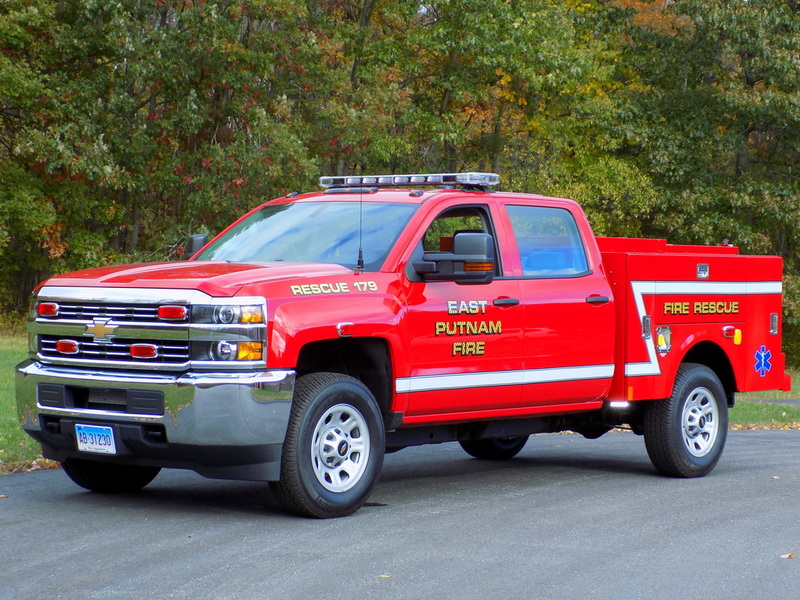 East Putnam's Rescue 179, a 2015 Chevy EMS response vehicle. 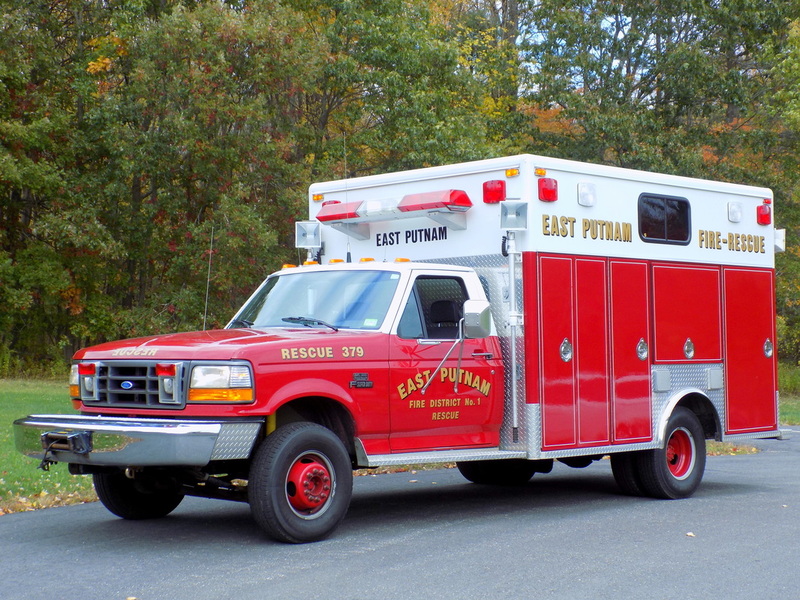 East Putnam's Rescue 379, a 1993 Ford/EVI light rescue. 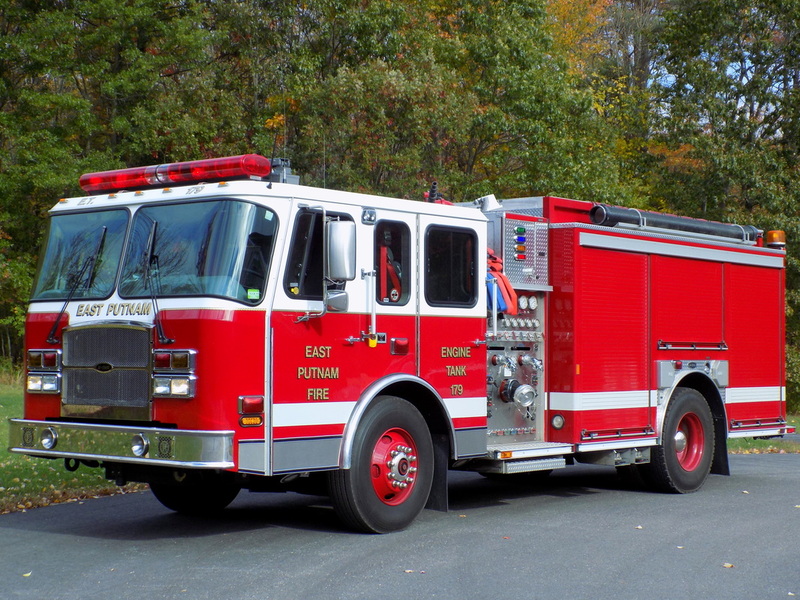 East Putnam's Tanker 179, a 1998 E-One.